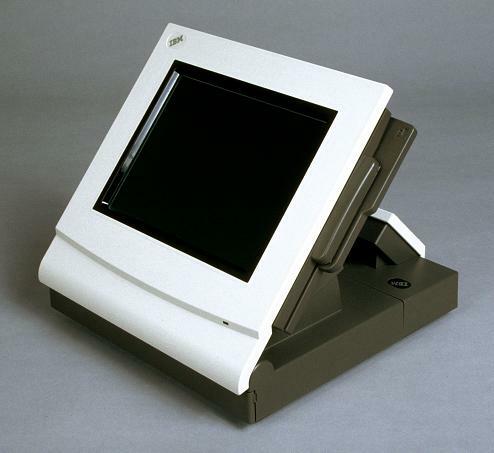 The IBM 4695 Model 344 is a Point of Sale Integrated Touch Terminal/Controller with a 12.1″ active matrix color LCD display. 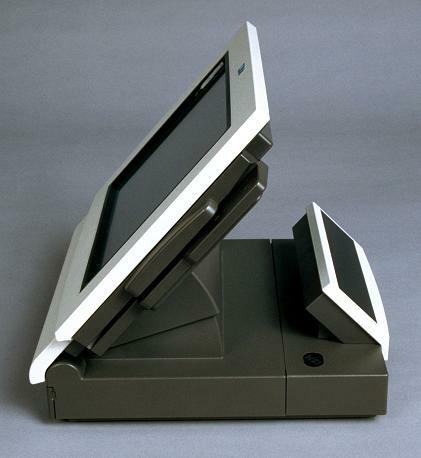 This model is designed to perform in demanding food service installations or rigorous retail environments. This enhanced model comes with an AMD K6-2 300Mhz processor, 6.0 GB or greater HDD and includes PCI 10/100 Ethernet standard.